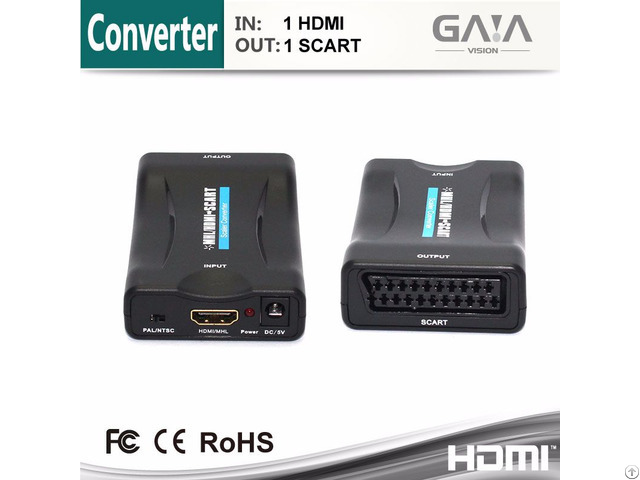 The MINI MHL/HDMI to SCART converter which will convert digital MHL/HDMI video and audio signal to composite video signal and the FL / FR stereo audio signal, while support DVI system sideline signals. 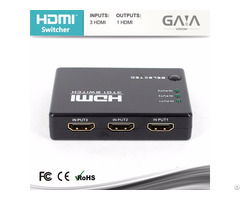 Help users convert the high quality of the HDMI signal and smart Phone MHL signal to normal CVBS signal (standard-definition 480i, 576i, ).So that can play on CRT TV, VHS VCR, DVD recorders, etc. The MHL/HDMI to SCART converter support NTSC and PAL TV formats output. Shenzhen Gaia Vision Technology Co., Ltd. is specialized research and development production audio & video signal equipment, a provider of innovative audio, video and computer signal processing solutions for commercial and professional consumer in Shenzhen. 2. Please send back the defective goods which are within the warranty period, we will repair them or send you new one for free. 3. If it is the sample or only few pcs accessories (the fee is less or around shipping fee) are damaged, please send us some pictures and video about it need to confirm your problem, then we will send you free new goods instead. Posted By: Gaia Vision Technology Co.,Ltd. 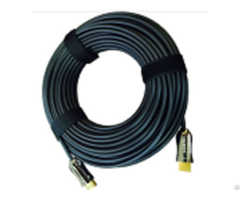 Business Description: We are HDMI manufacturer. 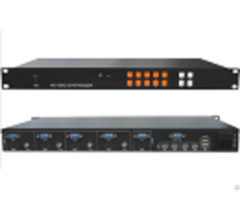 Our series of HDMI converters, switches, extenders, matrixes and splitters are designed to make your A/V device use more convenient, more comfortable, more productive and more cost-efficient.